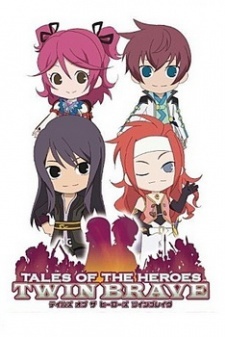 Tales of Gekijou is the pre-order bonus for Tales of the Heroes: Twin Brave. It is a series of five short animations produced by Sunrise. Episodes 1 and 2 were aired in BS-TBS's New Year Special. The other 3 episodes will be available in the pre-order bonus via a download code along with the first two.